When researchers compile data for a project they often deposit their data in a repository to share their work to fellow researchers. 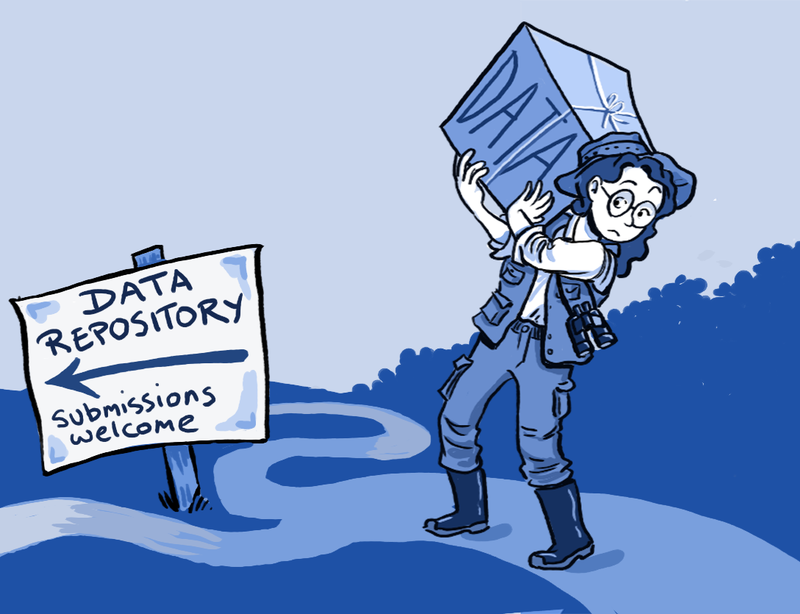 There are thousands of data repositories available, and many of them are subject specific. This guide lists a few major repositories. More than 1000 health indicators from the World Health Organization. This search engine allows you to search across thousands of data repositories online. Search results are connected to Google Scholar and highlight whenever a dataset is used in scholarship. Currently a Beta version.